Ser.Tec. Group was present at C! 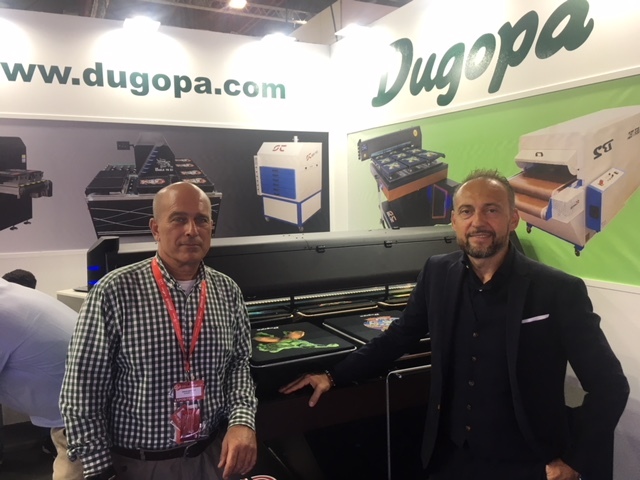 Print Madrid 2018 with the new dealer Dugopa. 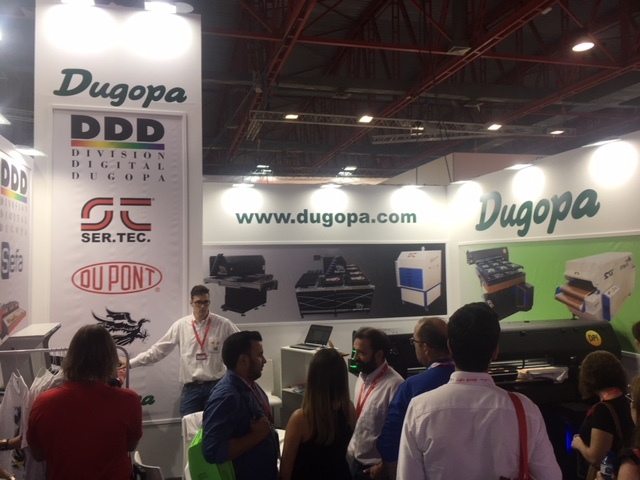 Dugopa will handle distribution of the Eagle printing solutions UV, Hybrid and TX for the Spanish market. At the stand there was the new Eagle TX 130 a printer for fabrics of medium-large format that attracted many visitors for the quality of printing and customization solutions of the print table that allow you to mount up to 18 boards A4. We thank all the visitors and we give you appointment to Viscom Milan from 18 to 20 October.